Cafe Planters or commercial planters as they are also known as are becoming more popular. The cafe planters not only provide both demarcation to separate an alfresco area, but also a bright garden area to add colour and aesthetics to an external area. The Brandline cafe planters have been a popular choice for many restaurants and alfresco areas for many years. The images below show a small range of commercial planters that we have designed and manufactured recently. They are coloured using only top branded stains and constructed using only stainless steel fastenings. Any planter shown here that is above 900mm in height can be adapted to accept the Brandline Cafe Banners. If your requirement differs slightly from the standard commercial planters shown below, don't worry, we can modify it. We can also supply completely bespoke cafe planters based on a simple sketch or drawing. 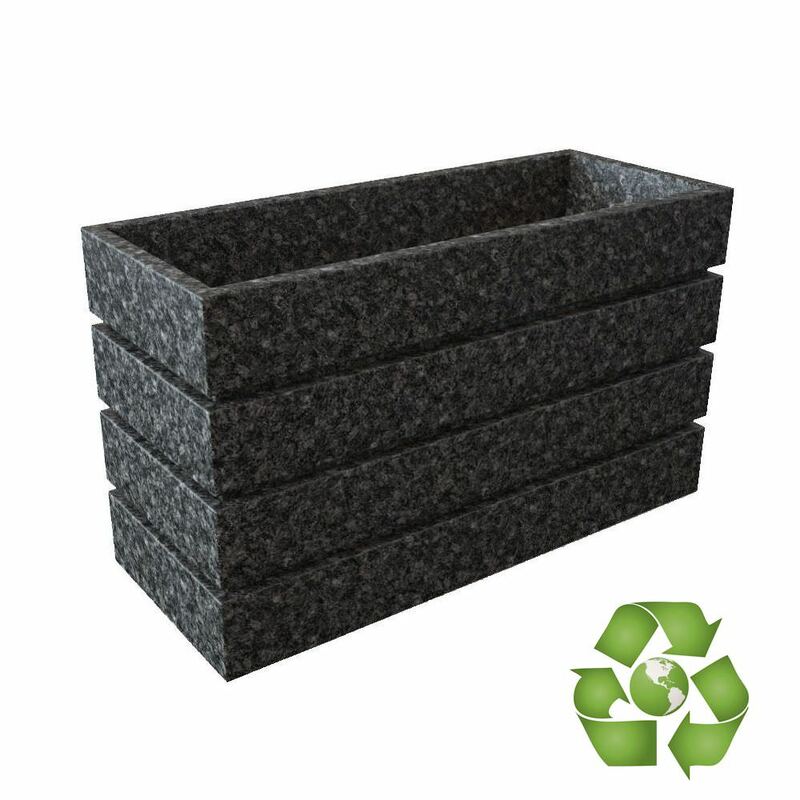 A trough type commercial planter perfect for demarcation. Encompassed in an aged steel frame giving a rustic effect, the Baylis is a popular solution for low level demarcation. Manufactured with braked casters for mobility. 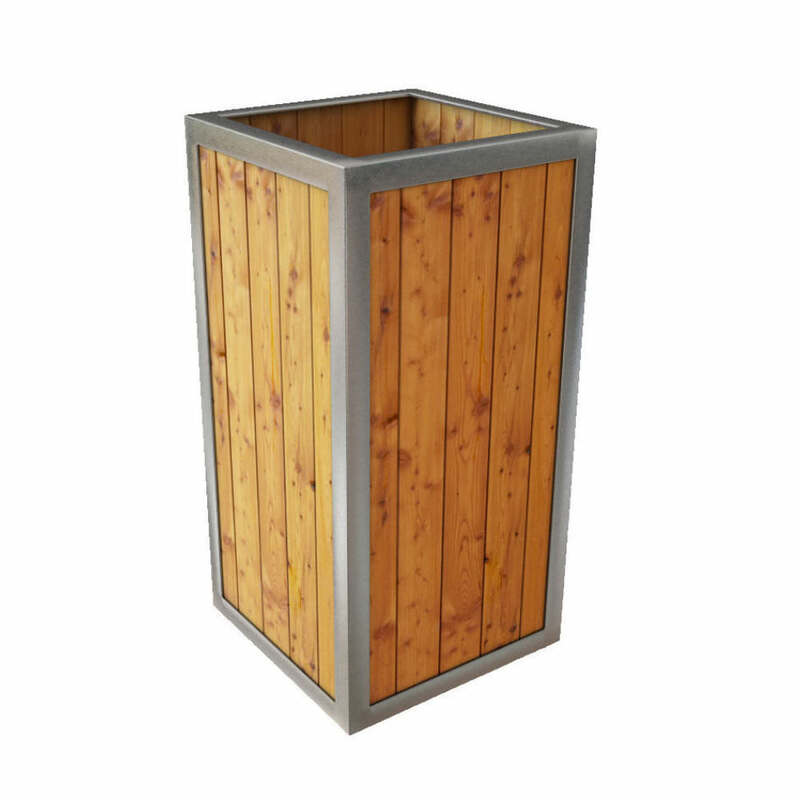 The Addison Commercial Planter provides a solid rustic looking planter perfect for not only shielding your clients from the wind, but it also presents a perfect marketing opportunity. A contemporary mix of stainless steel and hardwood. The Arturo is comparable with the Brandline Cafe barrier range and is manufactured to accept our banners and cross beams. 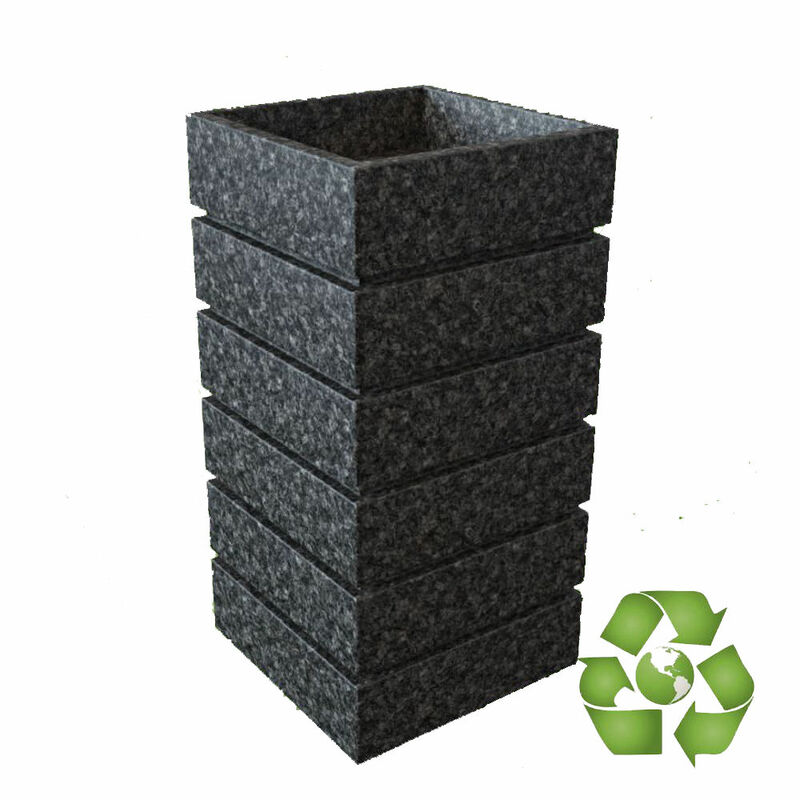 The 100% HDPE recycled plastic material is maintenance free, does not rot, corrode or splinter and the colour does not fade in the sun. The Maddix, a contemporary mix of steel and hardwood. The maddix is available in four sizes and four wood finishes. Galvanised steel inlaid with a stained wood of your choice. 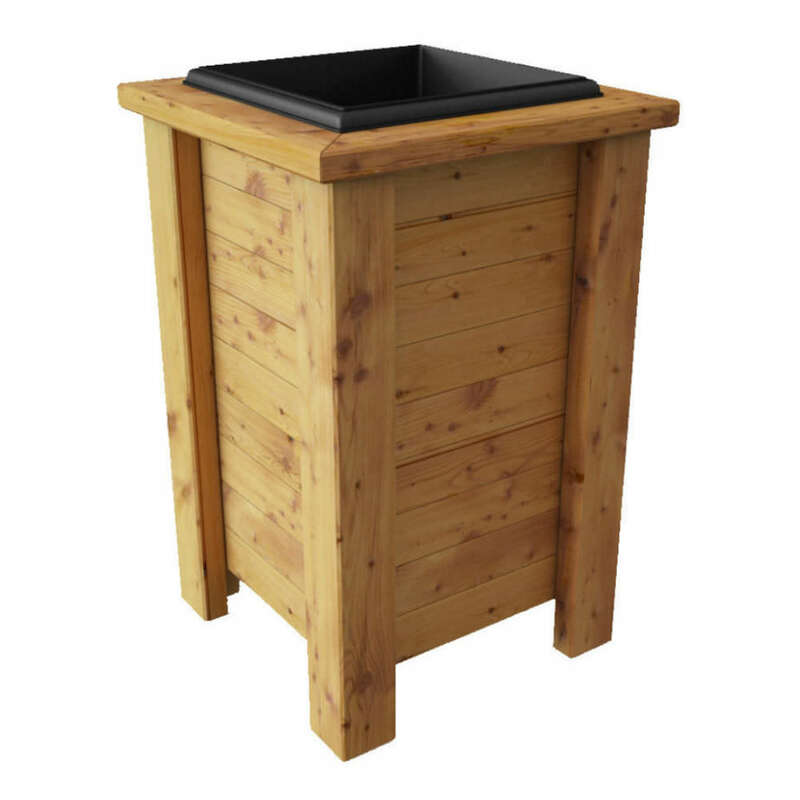 A traditional wooden planter finished in a stain or colour of your choice. 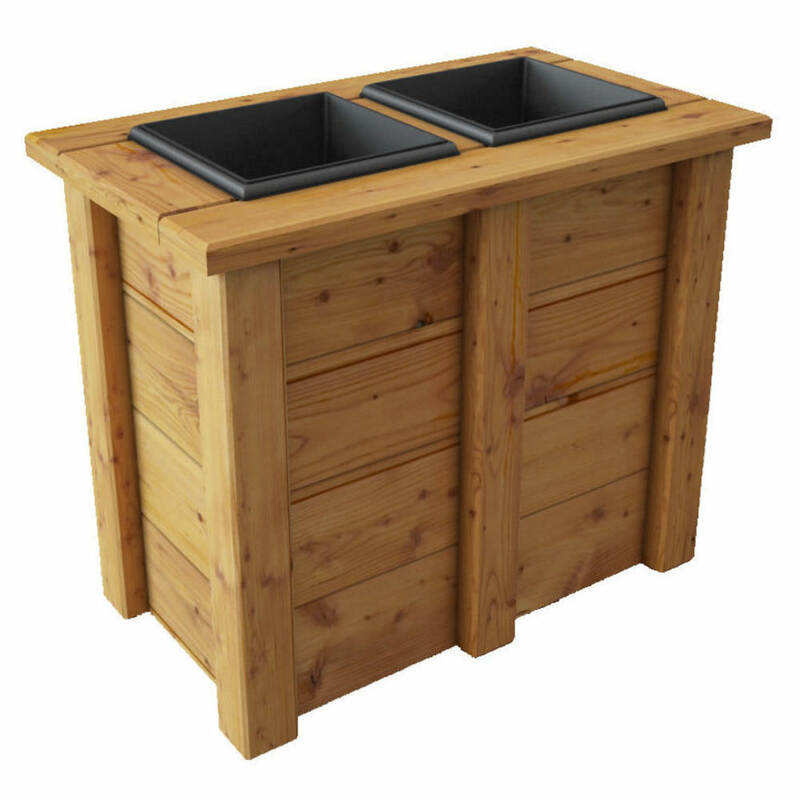 The Valant is supplied with a plastic planter insert ensuring that the wood is protected for years to come. Available with or without casters. 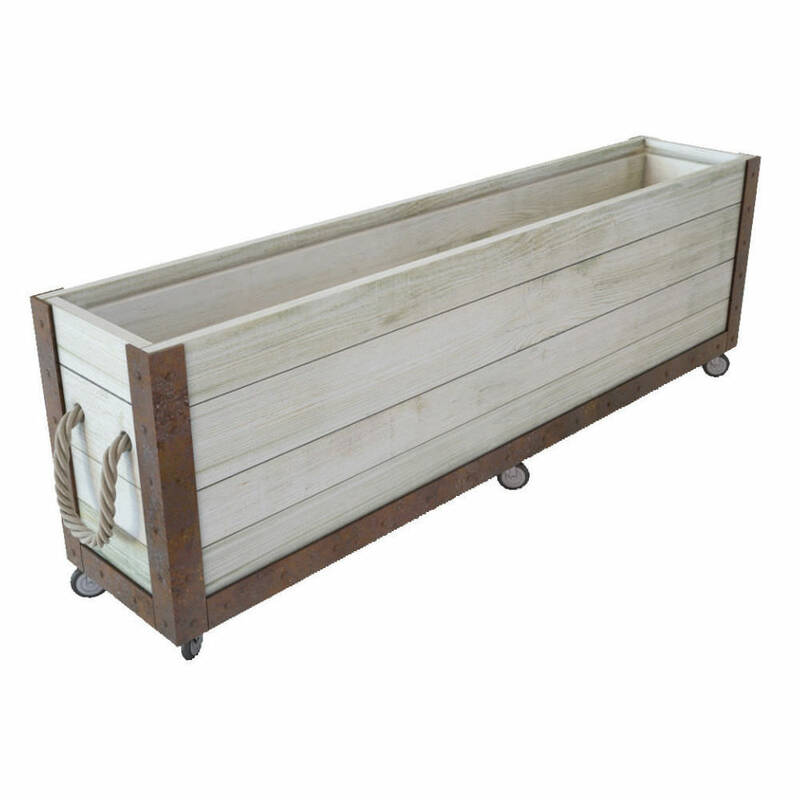 A traditional wooden planter finished in a stain or colour of your choice. 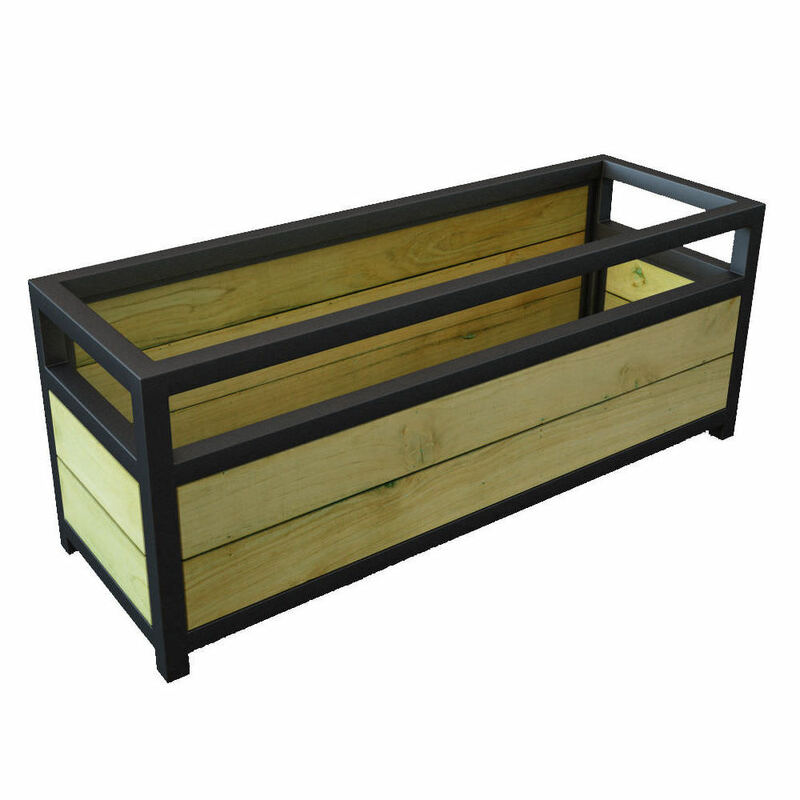 The Vigo is supplied with two plastic planter inserts ensuring that the wood is protected for years to come. Available with or without casters. The Cafe planters from Brandline Products not only look great, they have been designed to last. 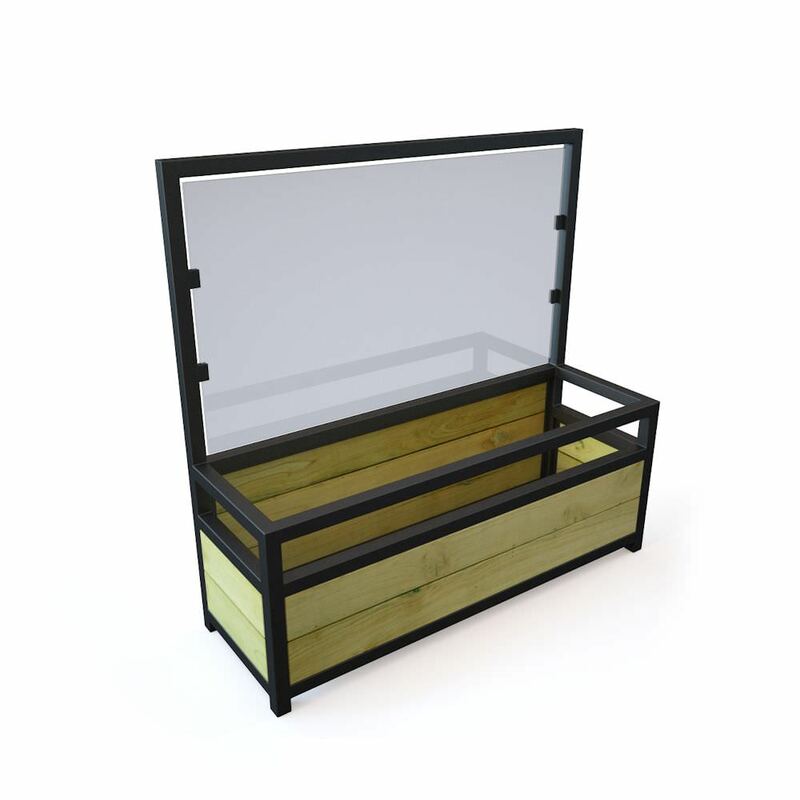 Stained and varnished using only the highest quality ranges and assembled using stainless steel fixings, the planters are guaranteed to last. If casters are required, only heavy duty casters are supplied. The timber is planed and treated to ensure that swelling and distortion is avoided. We stand by our products and we can ensure that, with care, they will continues to look as good as the day they were supplied for a long time. We do recommend that the cafe planters have casters if they are to be regularly moved. As the commercial planters are very heavy, we do not recommend manually moving them.